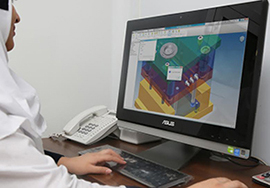 Our experienced multi-disciplinary engineering team works with you to develop every aspect of your medical device from initial design input, identifying specifications to selecting the appropriate materials, along with creating and testing finished devices. Gohar Shafa can also assist with documentation and filing appropriate paperwork for CE Mark approval. 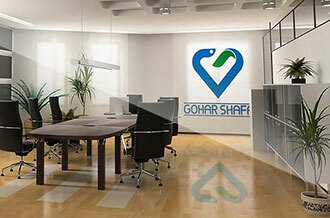 Gohar Shafa provides a full product development package.